For quite some time I have been aware that the blog stocklists are getting a little out of date. 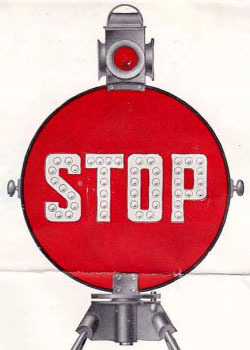 To this end, a new downloadable stocklist will appear shortly, and the tramway section will be updated. I am also aiming to begin populating the various other categories when opportunity permits, beginning with the commercial vehicles. 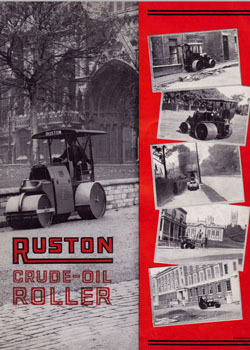 The format will be a heading, introductory paragraph including context, a technical description and a summary of the vehicle’s role at Beamish. Some will be longer than others and I will try and do a couple a month (life at the Museum is quite busy!). This week I’ve added the entry for our Daimler CK lorry, which I hope will also debunk some myths about its history and also its future (I also hear rumours and read forums!). 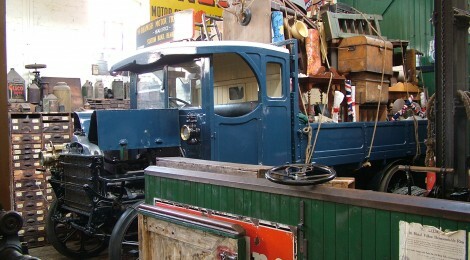 I’d be glad of any feedback on these vehicles and also any photographs that show them in their pre-Beamish lives – this being of particular interest for the Daimler as I have seen only one colour image of the lorry before it came to the Museum and only three images pre its modifications for display. 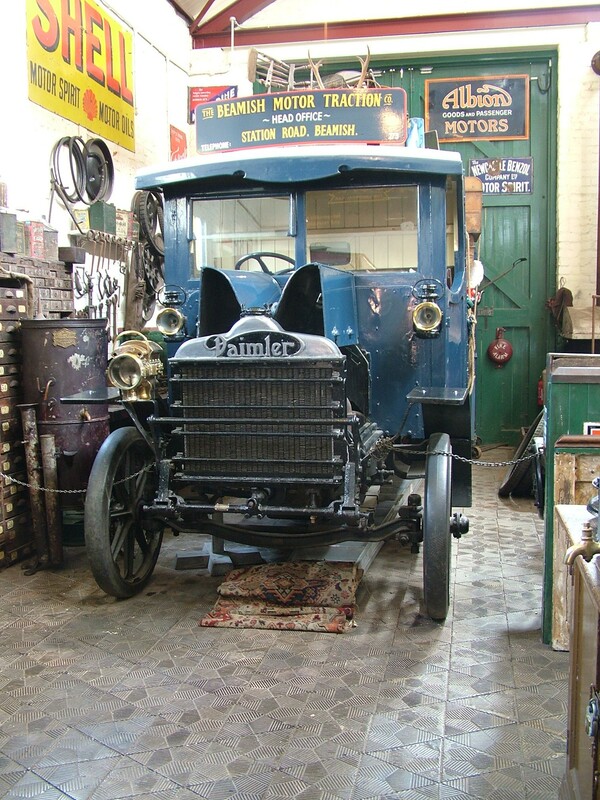 Many visitors to the Museum will be familiar with this Daimler lorry, which for many years has resided in the Edwardian Garage and more latterly the Council Depot (from April 2015). 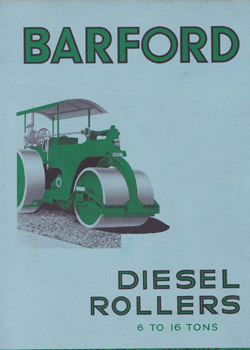 It was built in 1923 by the Daimler Company Limited (Coventry), weighs 3 tons – 8 cwt – 44 lbs and was supplied to vehicle dealer J. H. Sparshatt of Portsmouth. 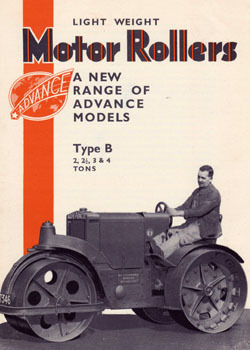 It was sold by Sparshatts from their stand at the 1923 Olympia Exhibition (the bodywork being built by Sparshatts) to J Stride & Sons of Portsmouth who were market gardeners. 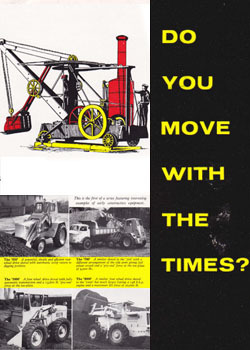 In 1957 it was re-purchased by Jack Sparshatt, becoming one of the first preserved commercial transport vehicles in what was then a very embryonic heritage movement. 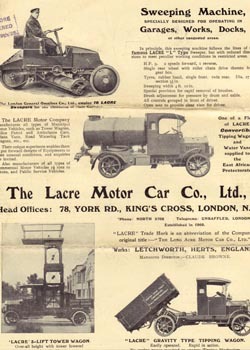 The Sparshatt business had started with the reconditioning and sale of ex military equipment and this 3 ton lorry was of a design not a million miles away from the subsidy lorries produced by numerous manufacturers in WW1. 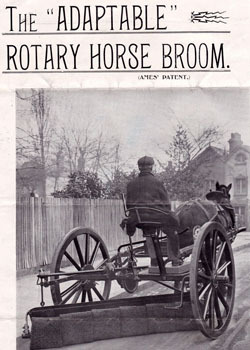 It was eventually offered for sale and was purchased for display at Beamish. It is believed to have been operated on one occasion, but the main intention was for it to be displayed in the then new garage exhibit, which it joined in 1991. In an effort to make its appearance more complimentary to the period represented in the garage, some changes were made to its appearance, the most noticeable being the replacement of the curved steel mudguards/front wings with plain wooden versions. 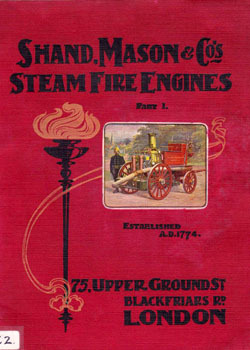 A large acetylene lamp was also fitted and the livery changed. 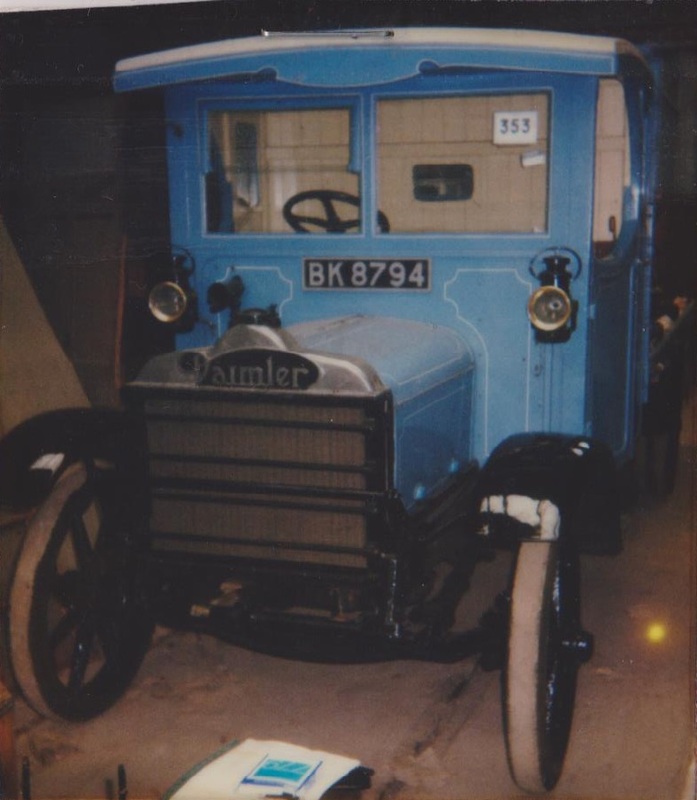 It was displayed for some time with the contents of a house clearance, which had been donated to the Museum, but which was removed after woodworm was discovered in some of the furniture, which unfortunately had also penetrated the Daimler’s timber bodywork. Original livery was light blue with pale lining (probably white). 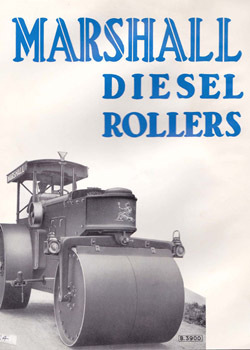 The Daimler has a 2 – 3 ton carrying capacity and a wheelbase of 13′ 6″. A 4-speed crash gearbox is connected to the rear axle via a cone clutch and worm drive. The footbrake acts on the transmission whilst a handbrake acts on the rear wheels only. 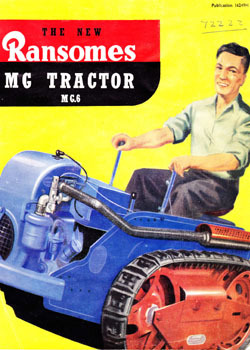 The engine is very interesting, being a Knight 4 cylinder sleeve valve petrol engine rated at 22.4hp. 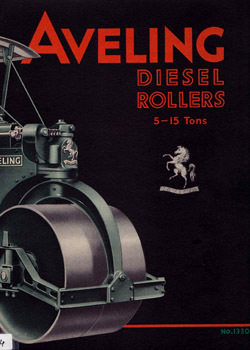 This was a design originating in the USA and was used by Daimler from 1908 through until 1933 (replacing more familiar poppet valve types). The distinctive Daimler badged alloy radiator dominates the bonnet, with the leaf springs projecting forwards to their mounting brackets on the front of the chassis rails. 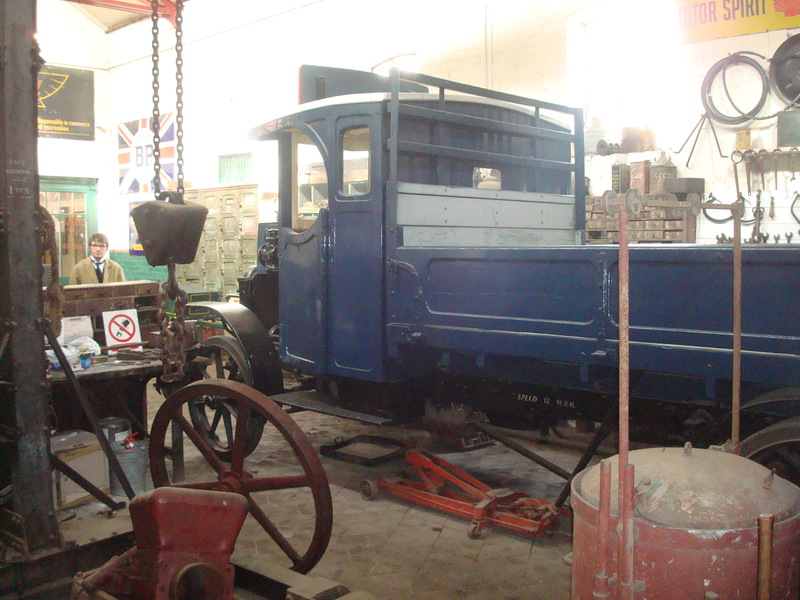 The plan for this important vehicle is, in due course, to restore it to its original appearance in J Stride livery and with the correct front wings. Extensive work will also be required on the timber bodywork and also careful investigation of the chassis too (which is a timber/steel composite structure). 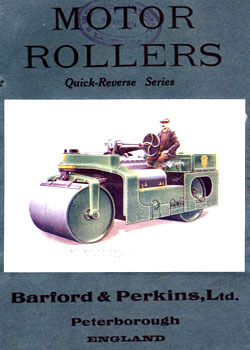 One other CK survives, a 1921 flat bed variant on pneumatic tyres (probably fitted in 1928). It has a different cab arrangement but bodywork was simple and often would be manufactured by the agent/dealer or even customer or their favoured coachbuilder rather than the chassis manufacturer.